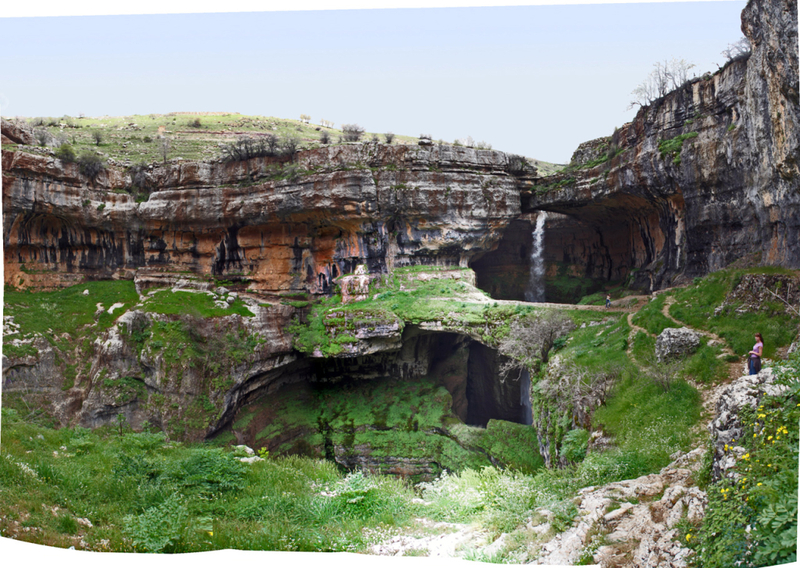 Tannourine Falls, Lebanon. Photo: Rabih. Although Lebanon is rich in water resources compared to other countries in the region, growing demand for water, inefficient management practices, a fragmented institutional framework and lack of law enforcement mean that chronic water shortages are likely in the future. As highlighted throughout this file, efforts and plans to improve water management do exist at the governmental level. In addition to ministerial strategies and plans, there are other promising initiatives underway such as a project to set up a national information system as a shared database to integrate all available information on the status of surface and groundwater. Also of considerable importance is the water code, an ongoing process since 2005 which aims to comprehensively tackle a series of governance, institutional and management issues, and recommend provisions for the implementation of sustainable management of water resources in the country in terms of quantity and quality. Apart from governmental efforts and internationally funded small-scale initiatives for water conservation, the role and influence of civil society has gained momentum, with initiatives like the Blue Gold project by the Civic Influence Hub and community action to oppose controversial government plans to build new dams. Lebanon’s mounting water crisis, which combines natural, institutional and geopolitical challenges, must be urgently addressed. This will require not only a comprehensive managerial framework, but also strong political will and focus to tackle a rapidly worsening situation and ensure long-term sustainability of the resource. The influx of Syrian refugees and potential threats from climate change make the situation even more pressing.